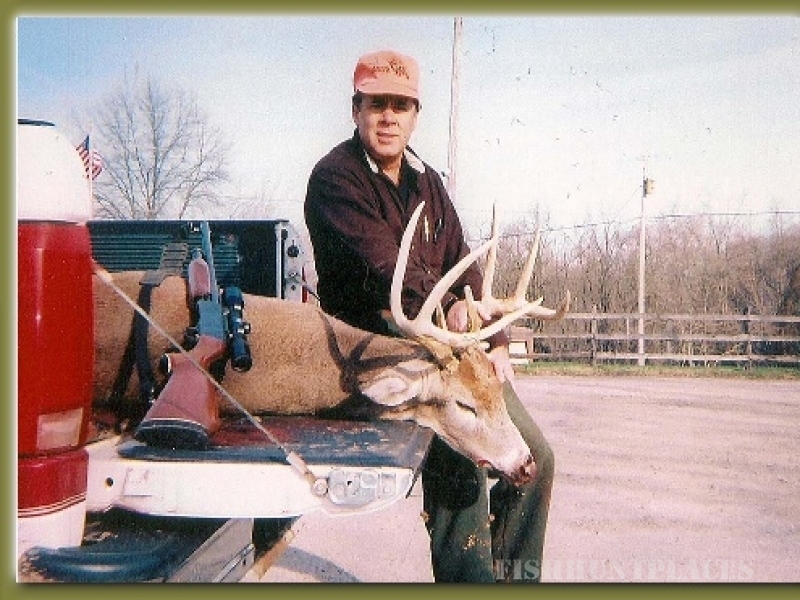 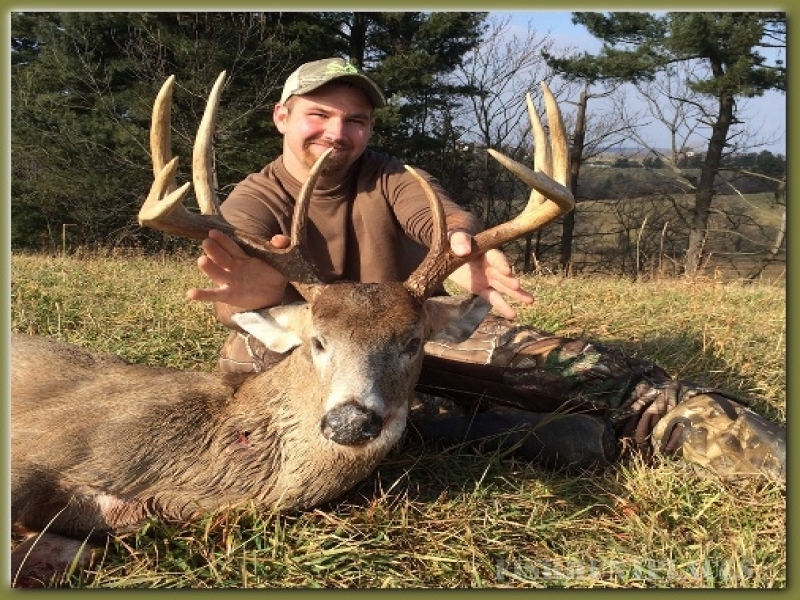 Hickory Ridge Trophy Hunts consists of 2000+ acres of prime whitetail deer habitat made up of deep wooded hollows with ridges planted in alfalfa, clover, soybeans and corn. 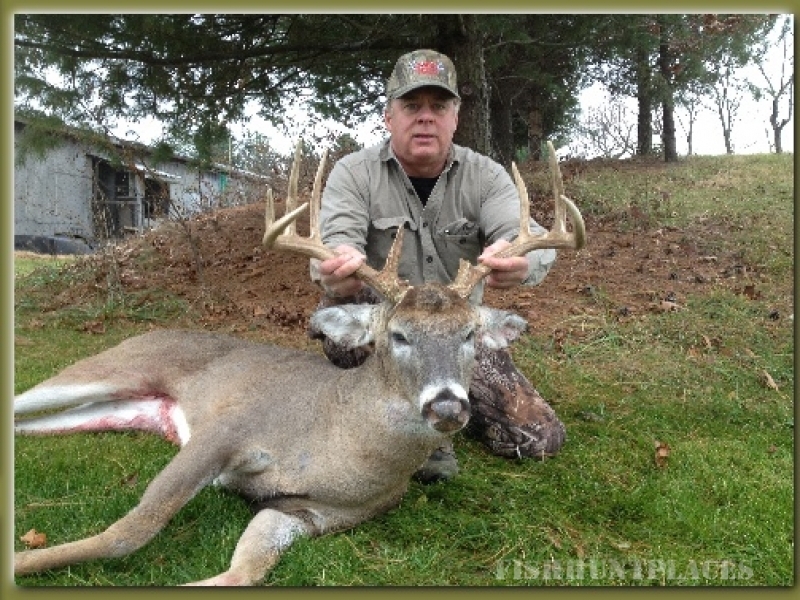 Our stands are located to accomodate bow, muzzleloader, gun, and pistol hunters. 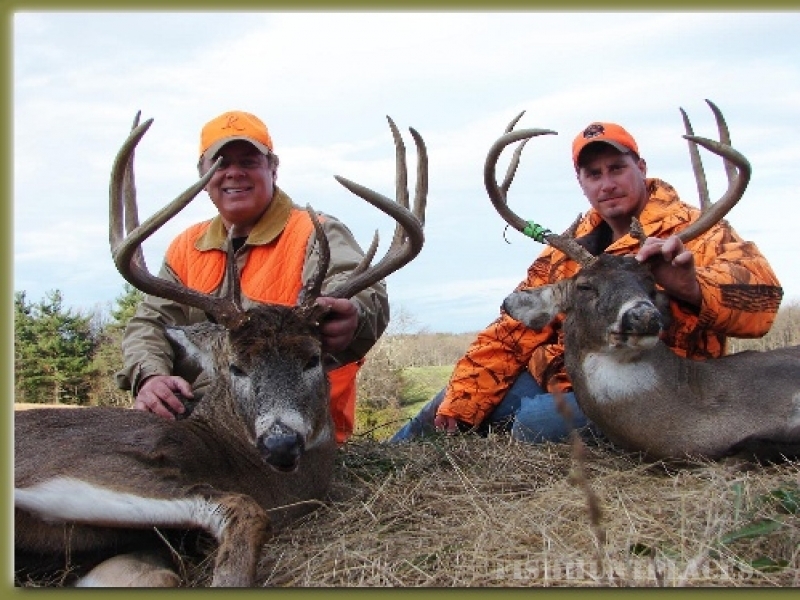 Ground blinds are available for the handicapped, those who choose not to be elevated, or for youth hunters to conceal their movement.